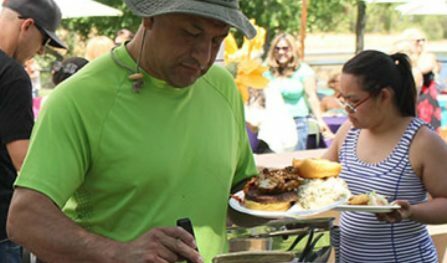 Inspire Productions is known for making the annual company BBQ an event so special that everyone will be talking about it for years to come! 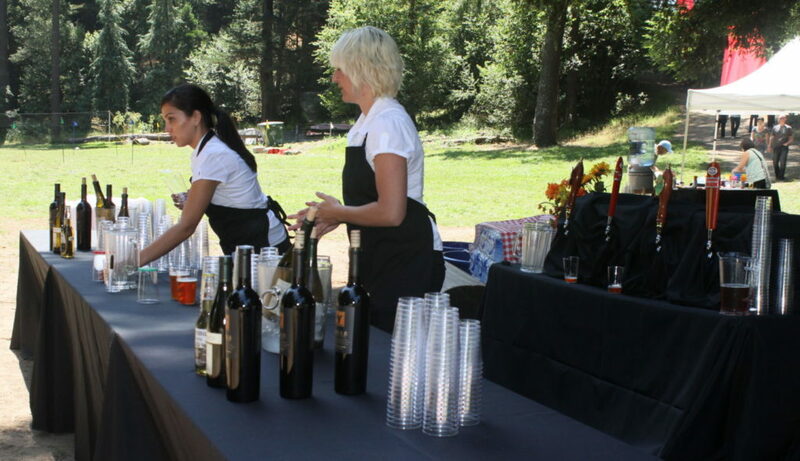 With over 20 years of experience event planning in San Francisco, we have the experience needed to create a one-of-a-kind event that exceeds all of your expectations. 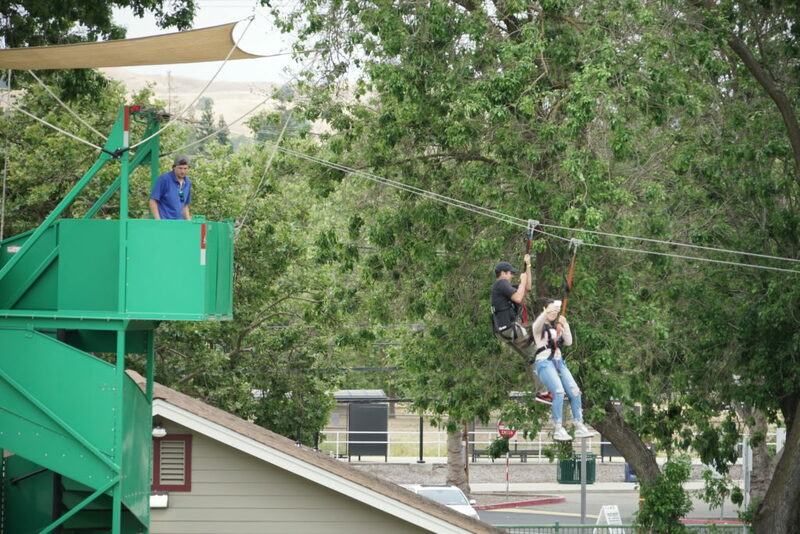 We focus on the guest experience as well as the ones in charge so that you can relax and have fun! 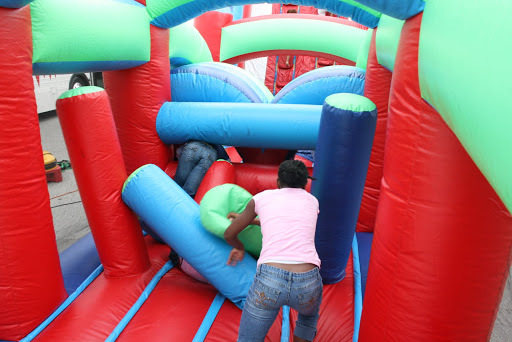 For a quality experience at an affordable price, contact the event planning experts at Inspire! 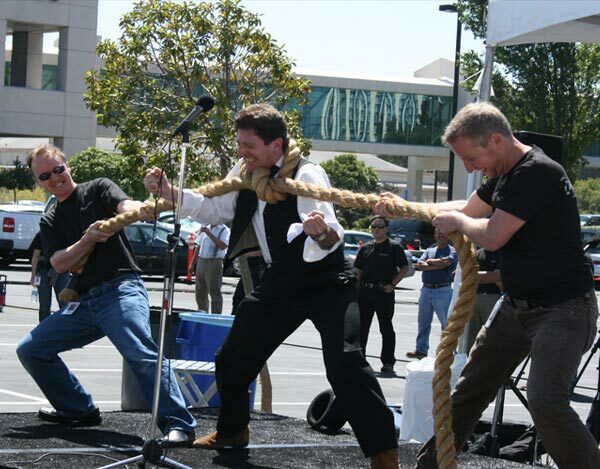 When you work with Inspire, you get a team 100% committed to your project from pre-planning to post-event wrap-up. 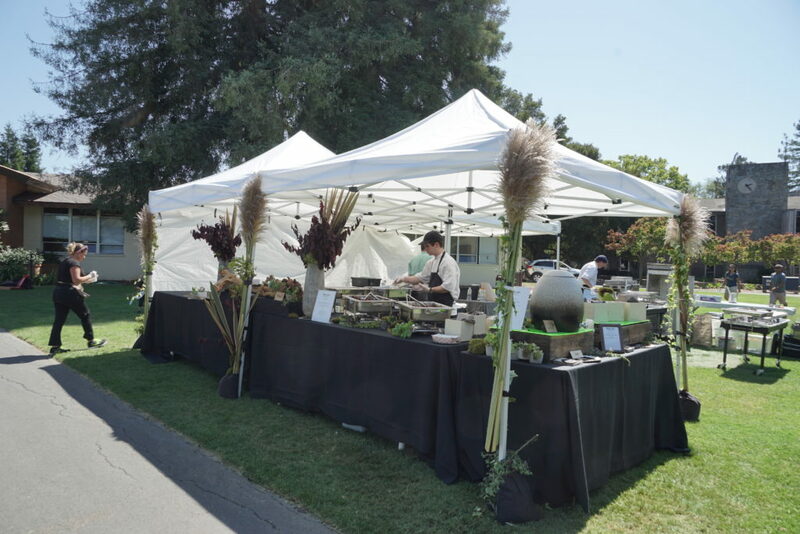 Our long history of producing inspired events means we have the largest database of Bay Area event venues along with some very deep relationships with area vendors who offer us the best pricing-to-quality ratio. 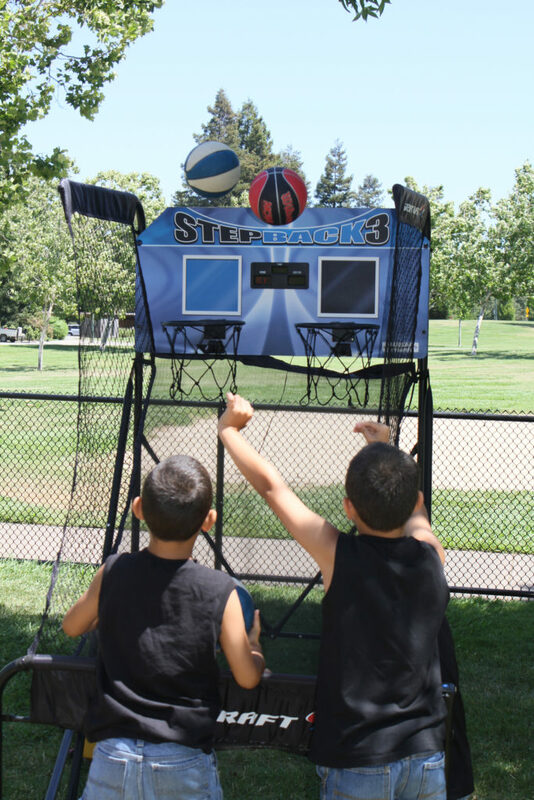 We pass that savings on to our clients. 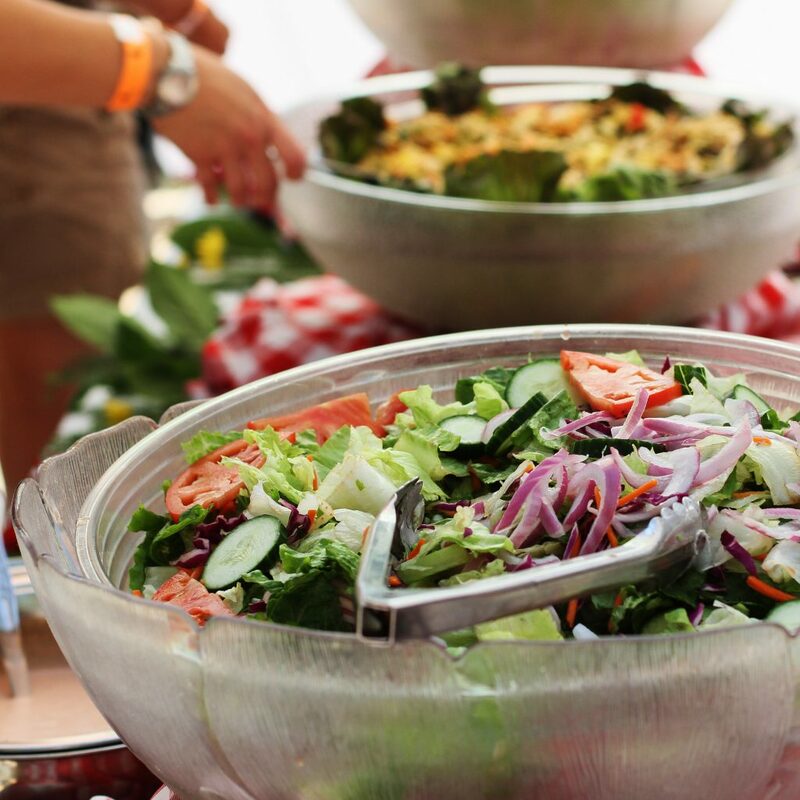 Rest assured that we will find the best catering, lighting, venues, entertainment, and décor needs that respects both your vision and your budget. 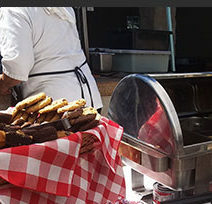 Inspire provides connections to the best catering San Francisco has to offer! 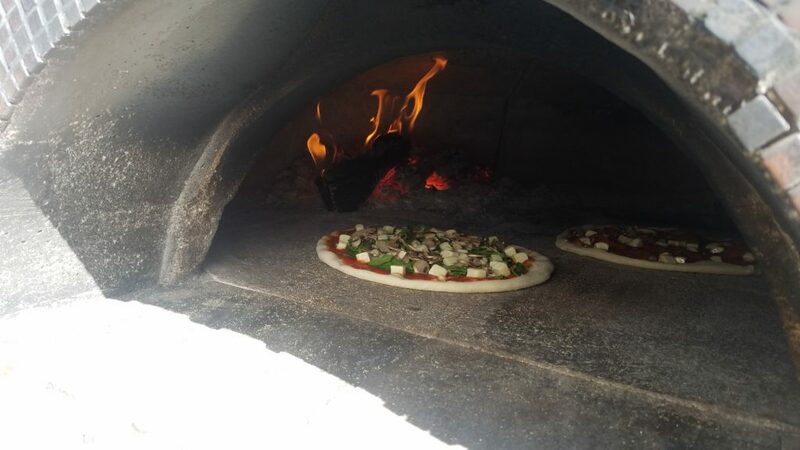 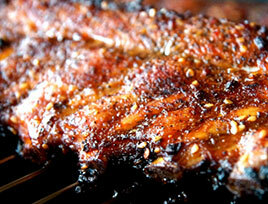 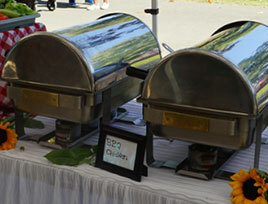 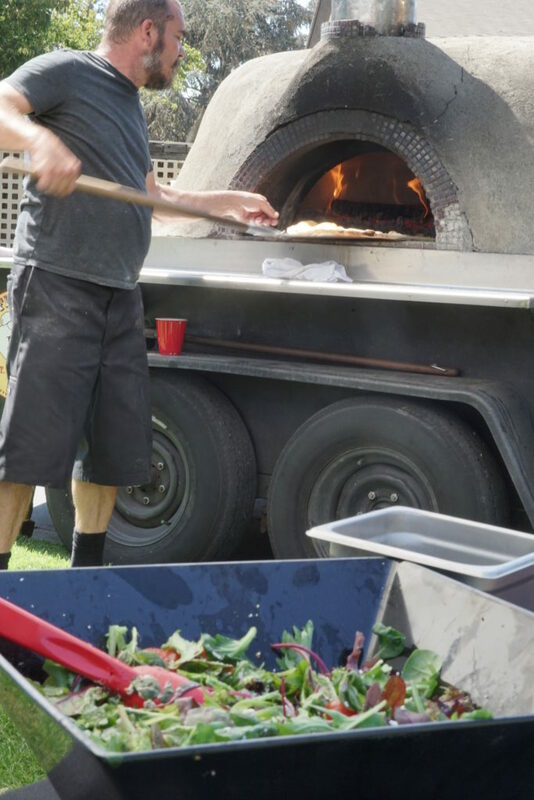 We specialize in creating a fresh-air experience utilizing years of experience planning catering for events. 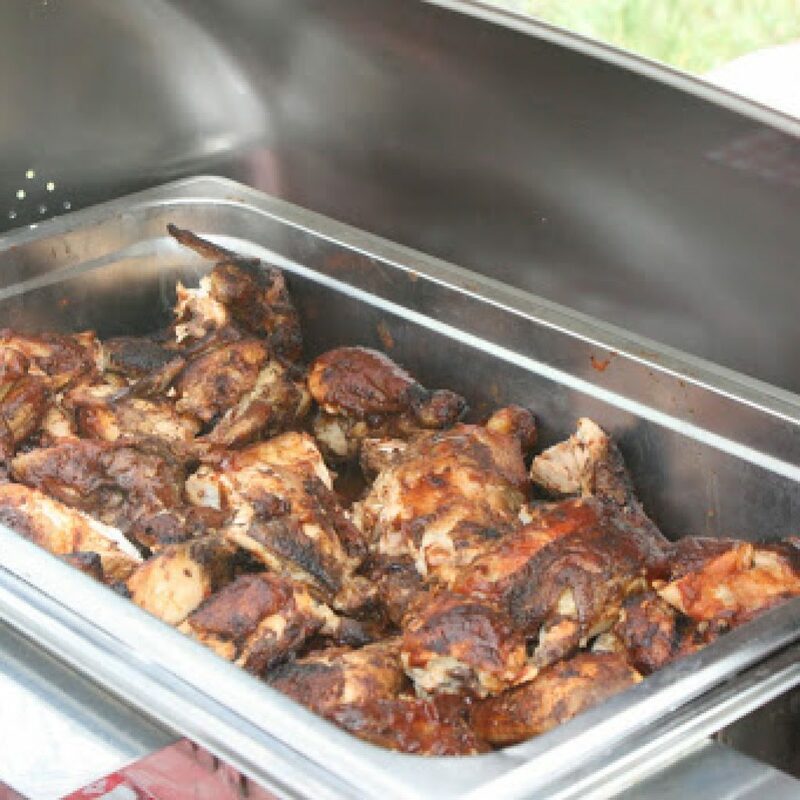 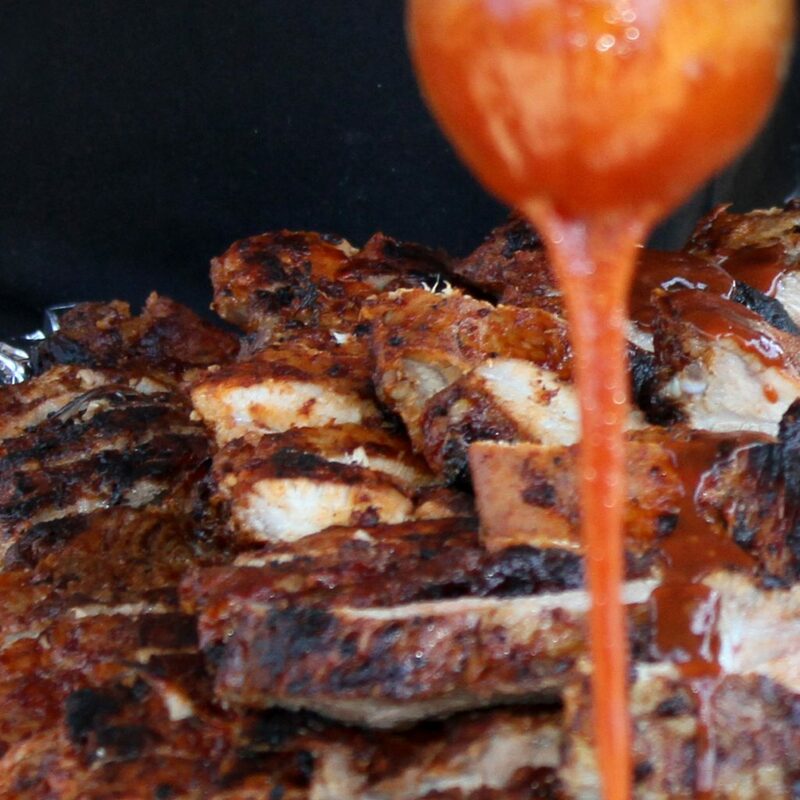 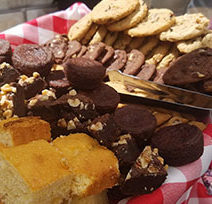 Our gourmet catering chefs create each meal to meet the needs of your guests, and specialize in BBQ catering with choices like Mesquite Grilled BBQ Chicken, Smoked Ribs, or Veggie Burgers. 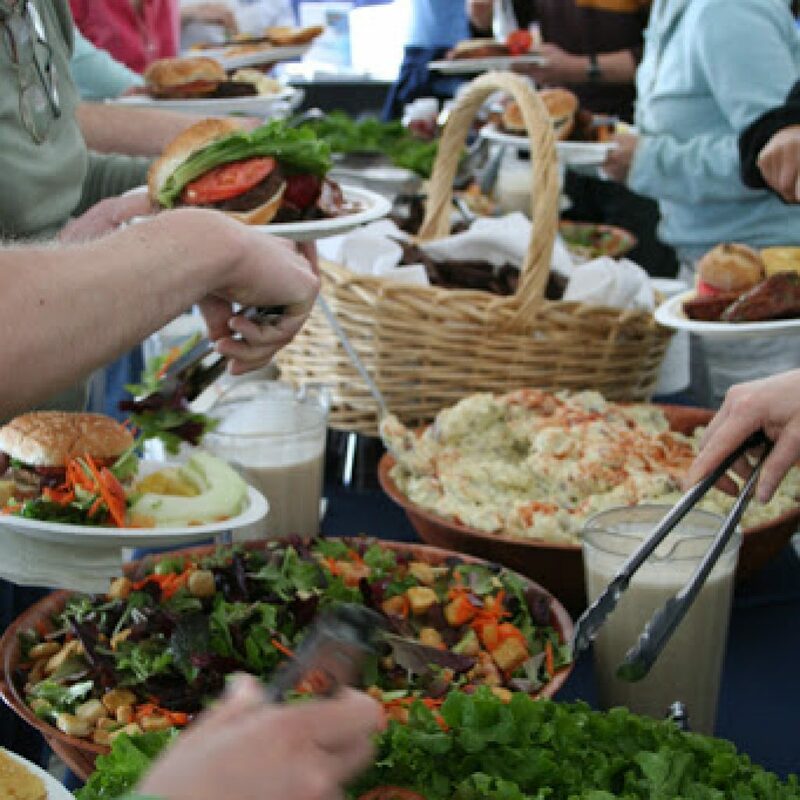 Our catering packages are designed for events with a wide range of guests so that you can get the exact amount of food you need. 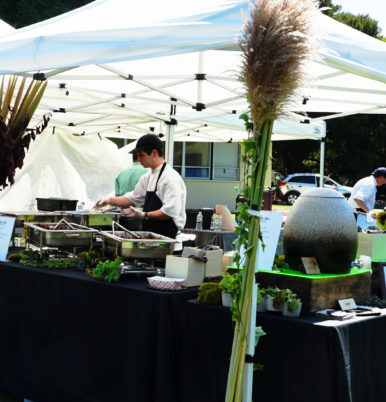 Our catering services in San Francisco range from events with under 100 guests to over 10,000, perfect for keeping everyone full and happy! 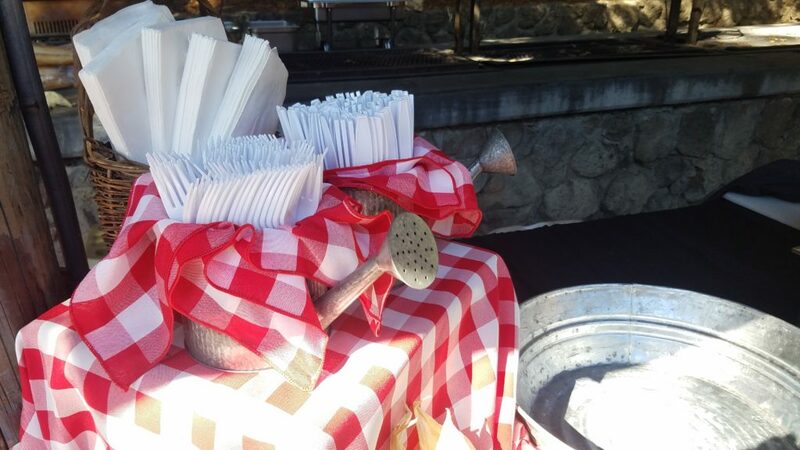 Our novelty carts are a great addition to any event and pair well with BBQ catering. 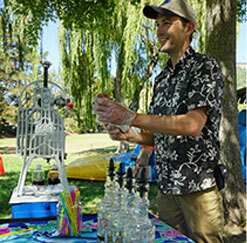 Ranging from cotton candy, popcorn, snow cones, and more, these food carts provide a sweet treat for your guests in between fun activities! 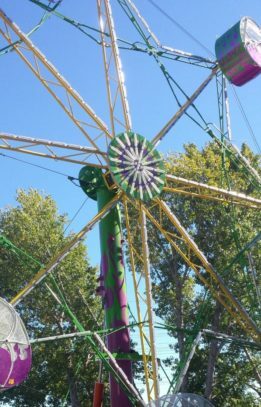 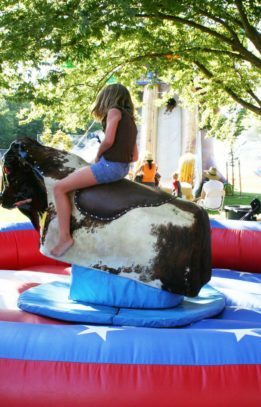 Browse through our Company Picnic Packages and Outdoor Event Portfolio to see our previous work and get some ideas for your event! 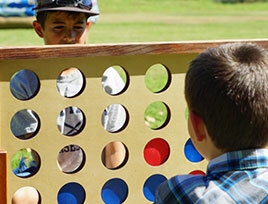 Give us a call to set up an appointment or use the contact form above. 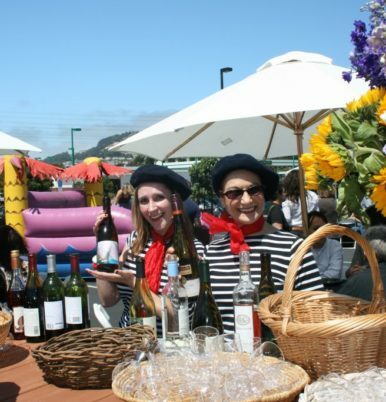 Our team of event planners in San Francisco are ready to help your vision come to life and create the perfect event for your guests! 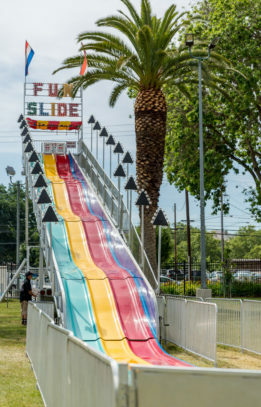 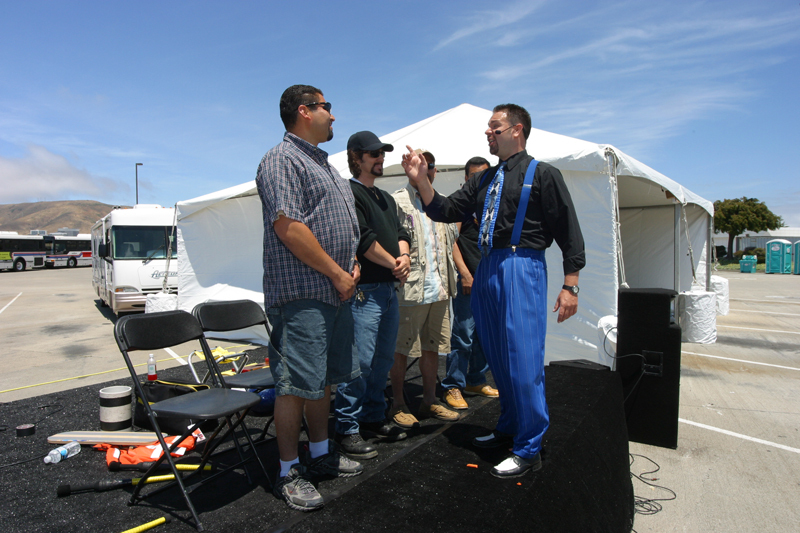 For outdoor events, we provide event entertainment that is sure to keep your guests smiling! 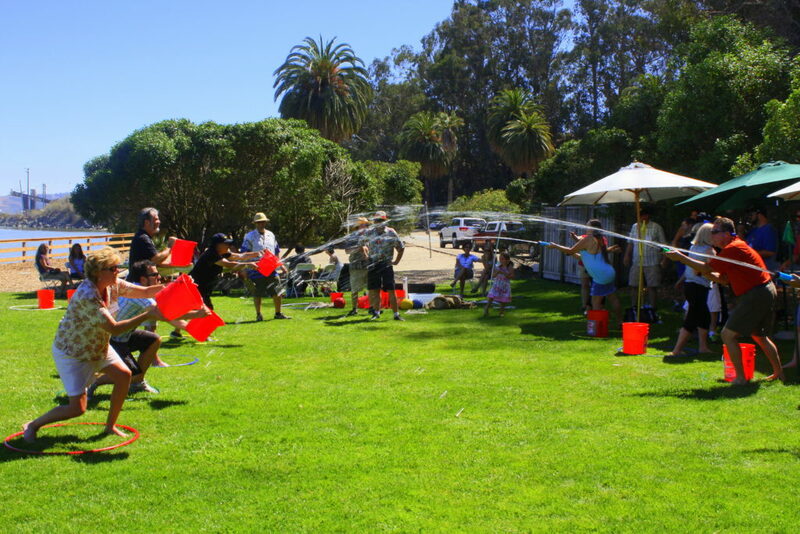 We utilize your outdoor venue by planning games and entertainment that best fills up the space. 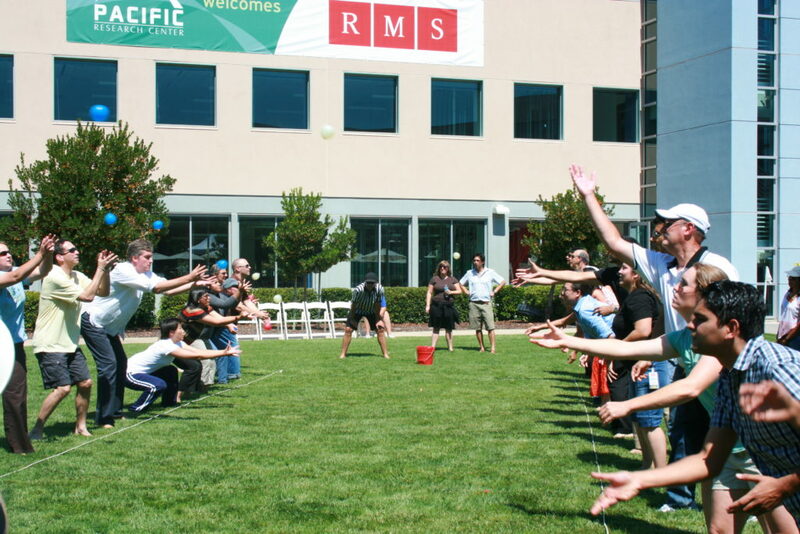 Outdoor party games such as Ladder Toss, Corn Hole, and Mini Frisbee Golf are sure to keep your guests active and moving! 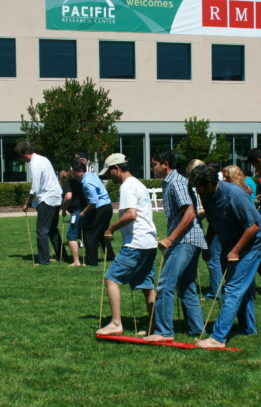 Add a unique touch to the event by hiring strolling performers to wander through the crowd and perform special talents for your guests. 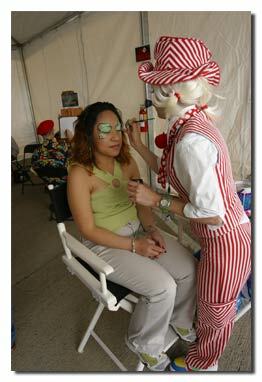 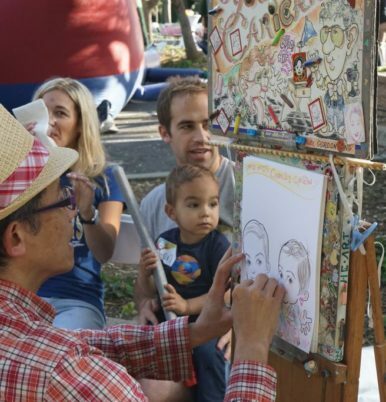 Face painters, temporary tattoo artists, and even caricature artists are another great addition to any outdoor event. 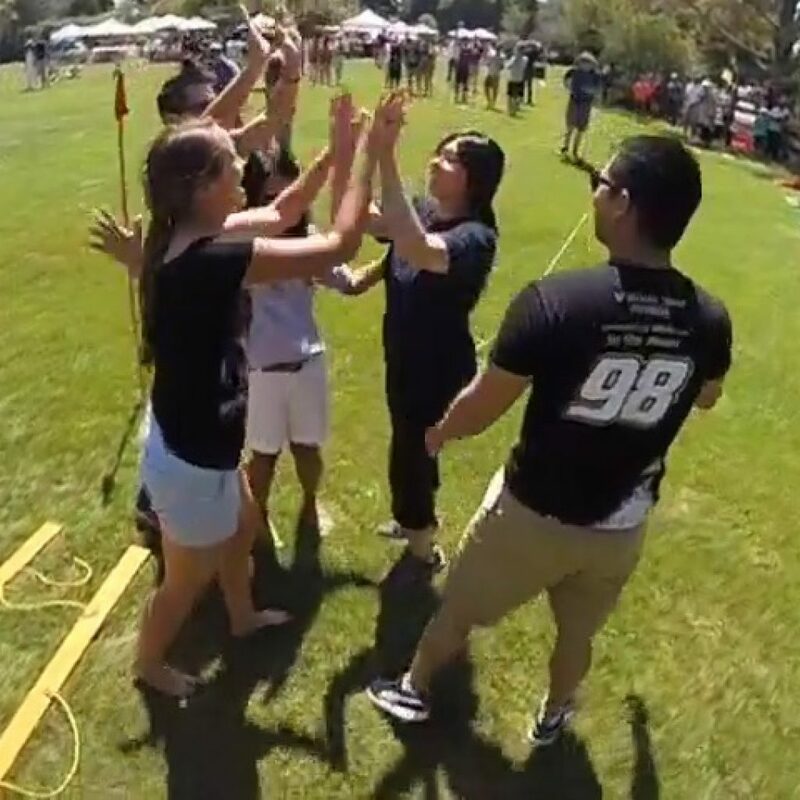 Ask us about our team building activities for entertainment centered around your group working in a group in competition with each other. 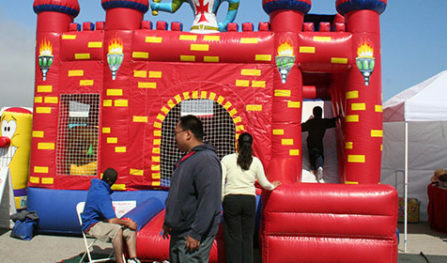 Contact us today to begin planning the best outdoor entertainment for your event! 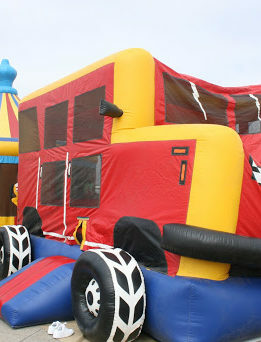 Themed parties are a great way to make an event memorable for your guests. 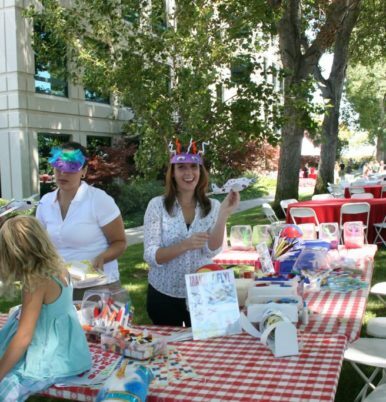 Create your very own Carnival, Luau, or Old West Town or design a theme of your own! 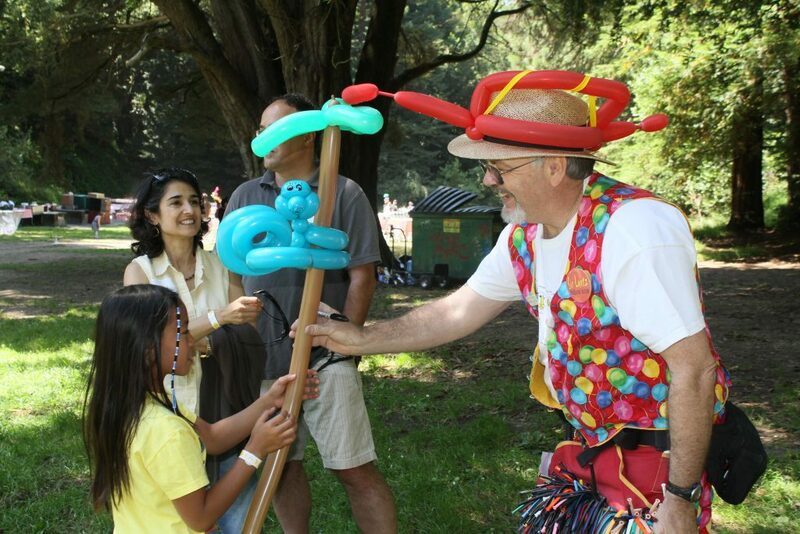 As experienced event planners in San Francisco, Inspire has the expertise and creativity to bring special event ideas to life. 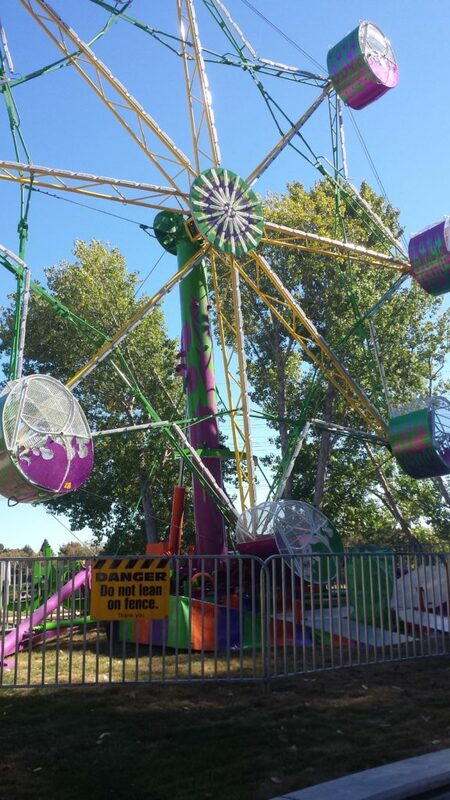 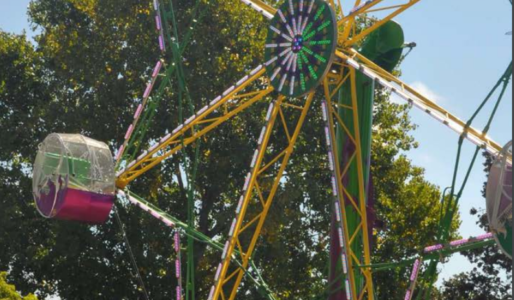 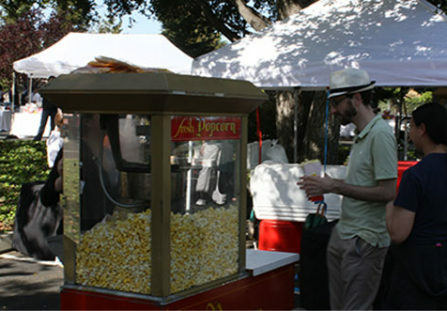 In addition to providing connections to great vendors and entertainment in the area, we also provide props, decor, character actors and performers, rides, prizes and more! 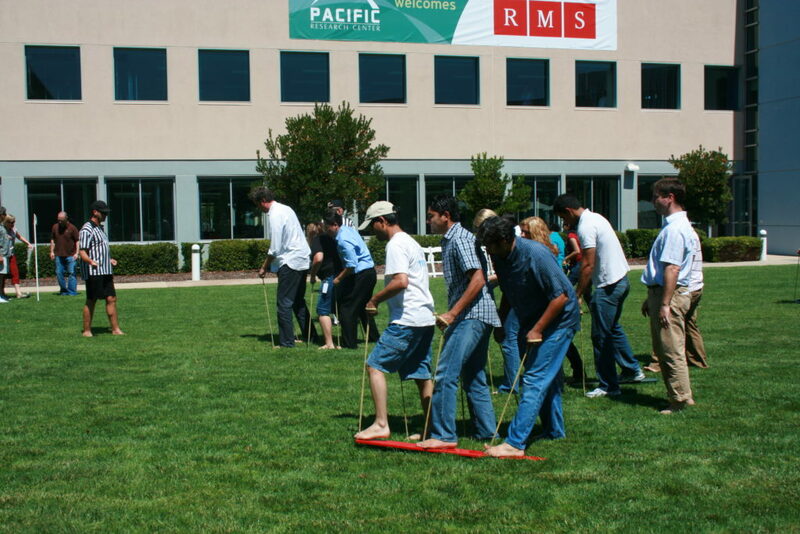 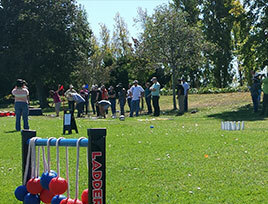 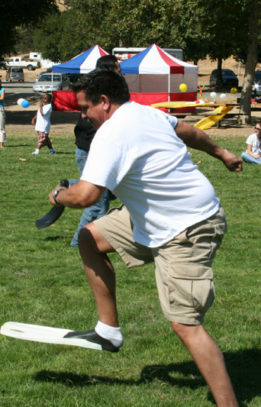 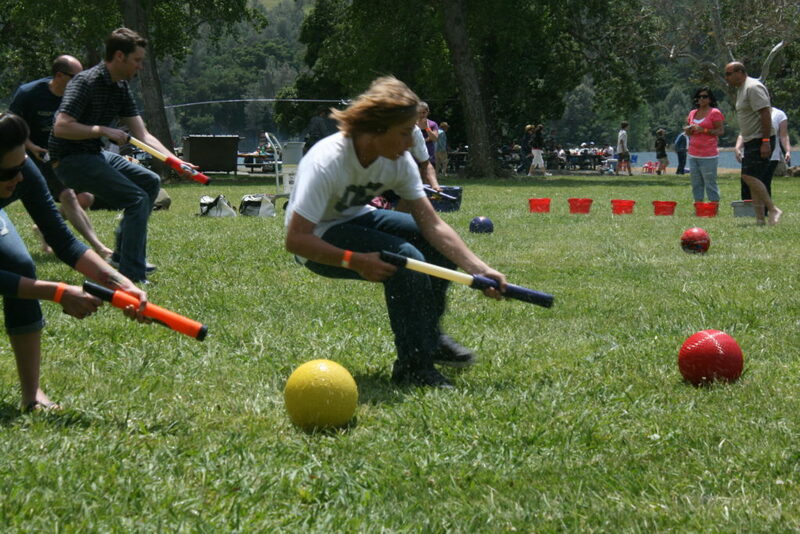 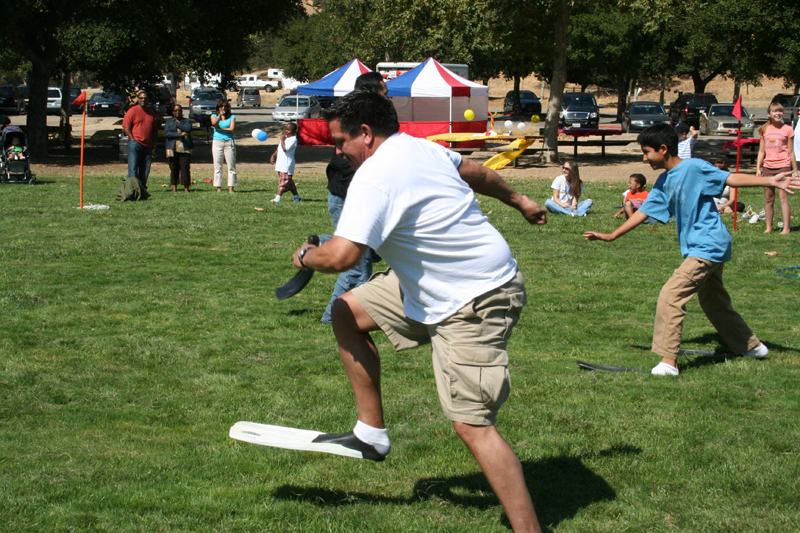 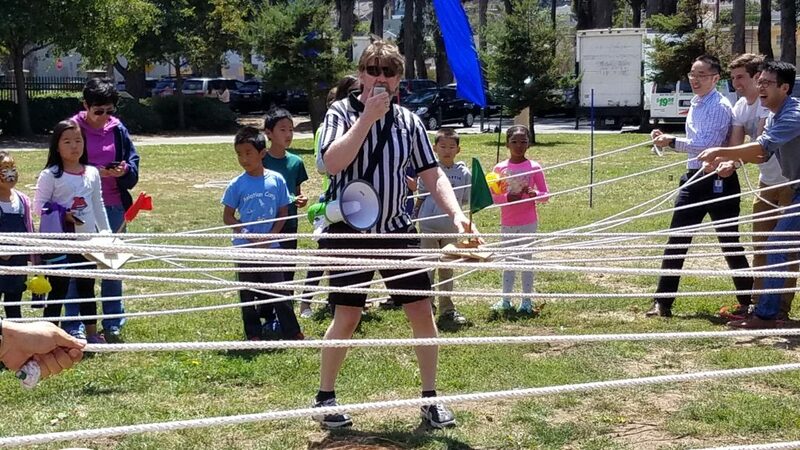 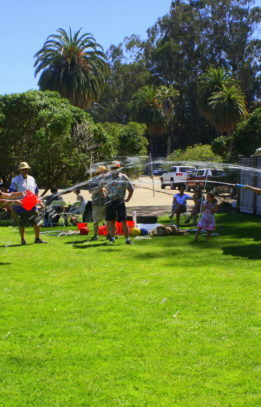 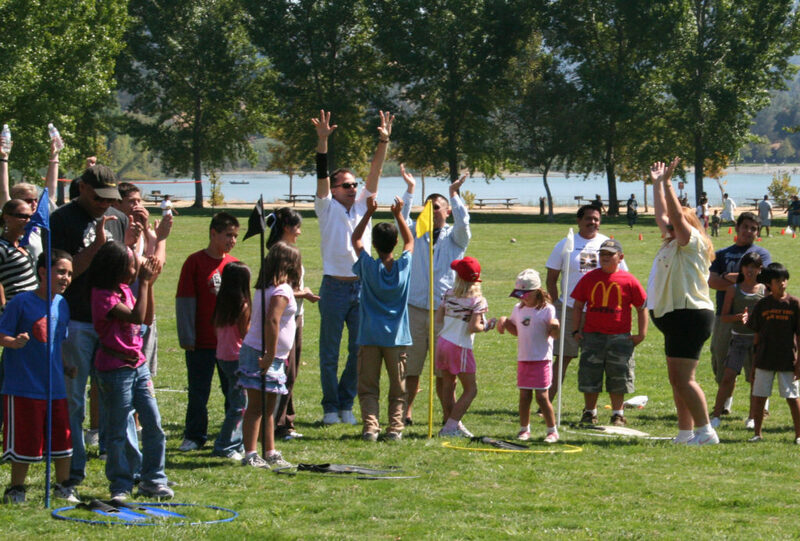 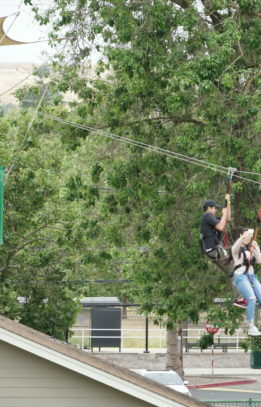 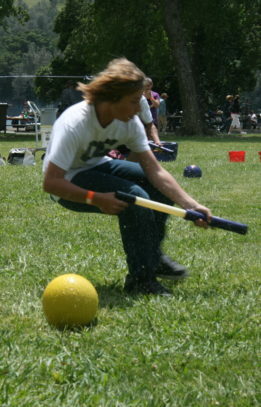 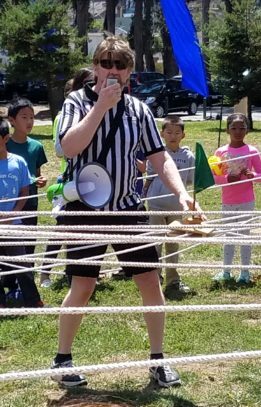 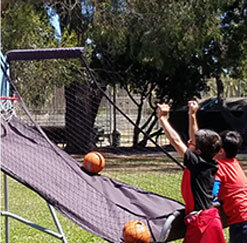 Looking for more playful, outdoor event fun? 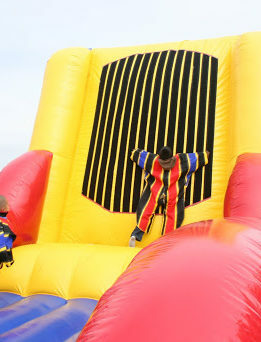 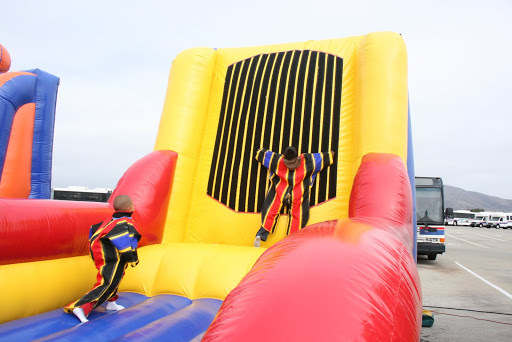 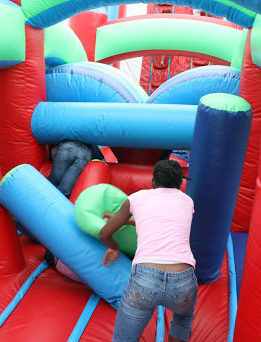 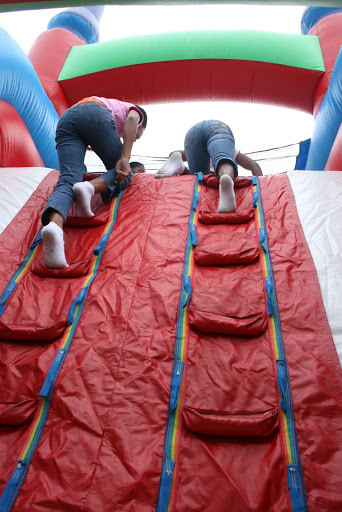 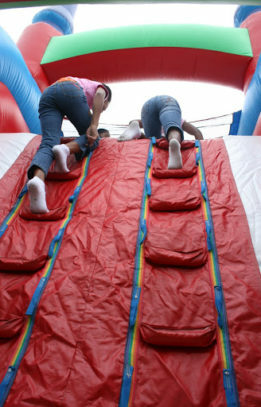 Inspire also has awesome inflatable games, trampolines, rock climbing walls, giant slide, and even Grand Prix racing. 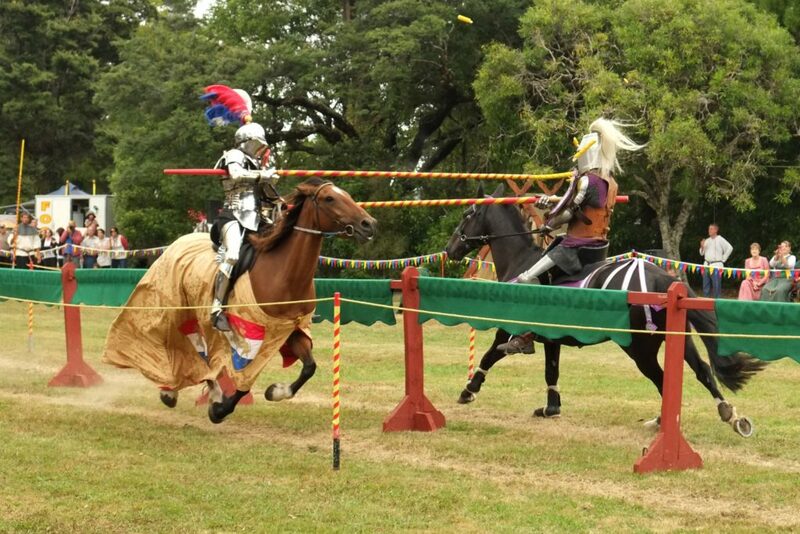 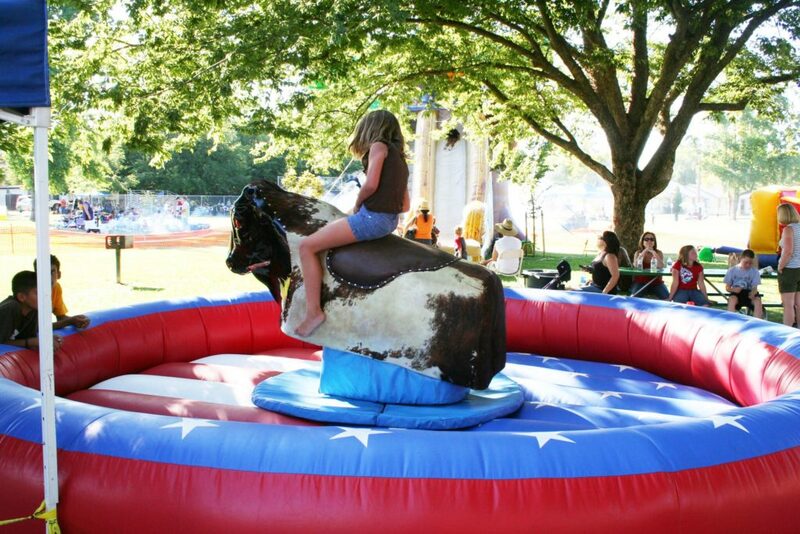 For the animal lovers, we also offer horseback riding, petting zoos, and live animal shows. 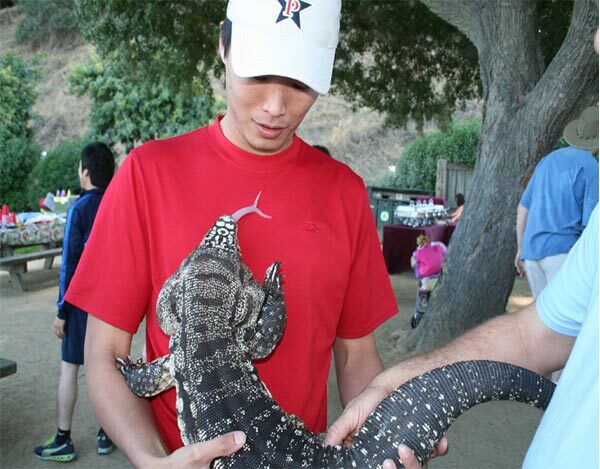 Amaze your guests with a signature reptile show! 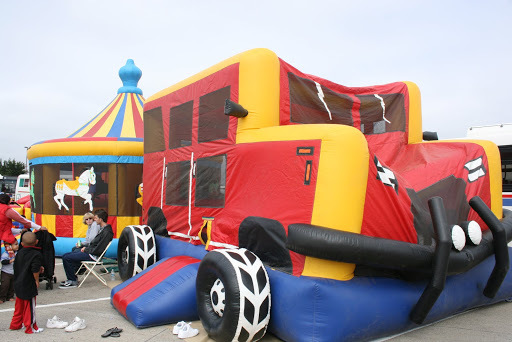 Take your outdoor event to the next level with hot air balloon rides! 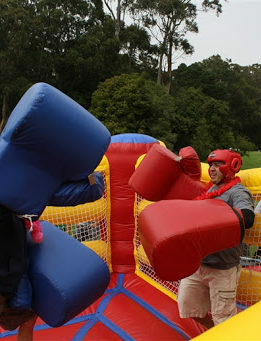 Looking for an event planner in San Francisco CA? 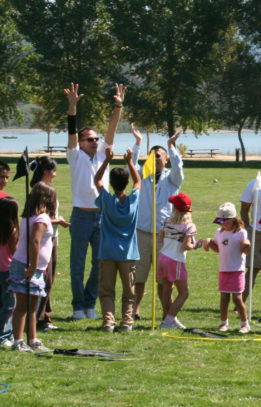 Contact Inspire today! 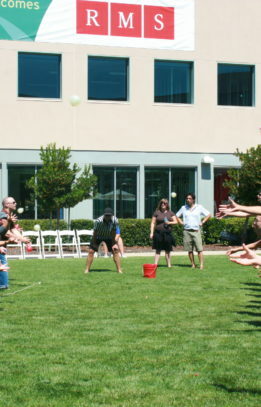 Outdoor events are beautiful in the Bay Area, especially during the warm summer months. 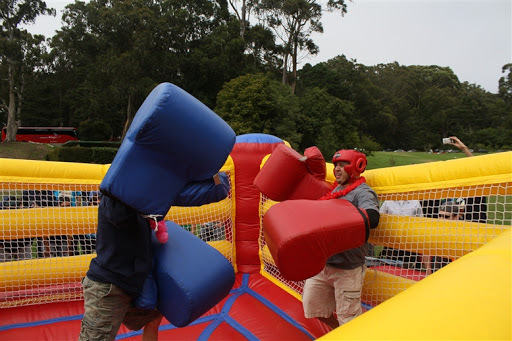 Planning an outdoor event brings its own set of challenges, however, so plan yours with the event planning experts at Inspire! 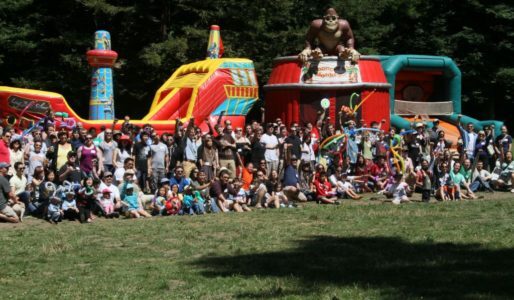 We’ll help you find the perfect outdoor venue in San Francisco, the best catering options for your guests, and fun activities to keep the event lively! 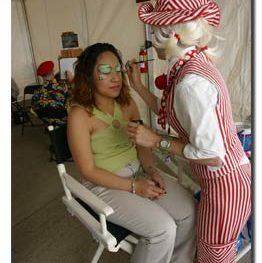 With over 20 years of experience, Inspire has the resources and expertise to help bring your ideas to life and create a one of a kind event all while staying in budget. 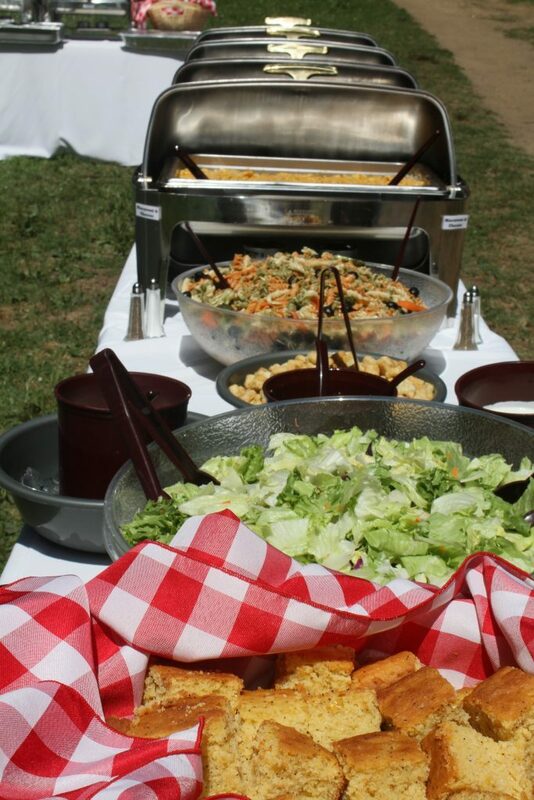 To start planning your next event, contact us!